IS NUMBERS USA FOR EMPLOYERS HIRING ILLEGAL ALIENS? SEA is working to improve awareness of H-2B jobs to U.S. workers. 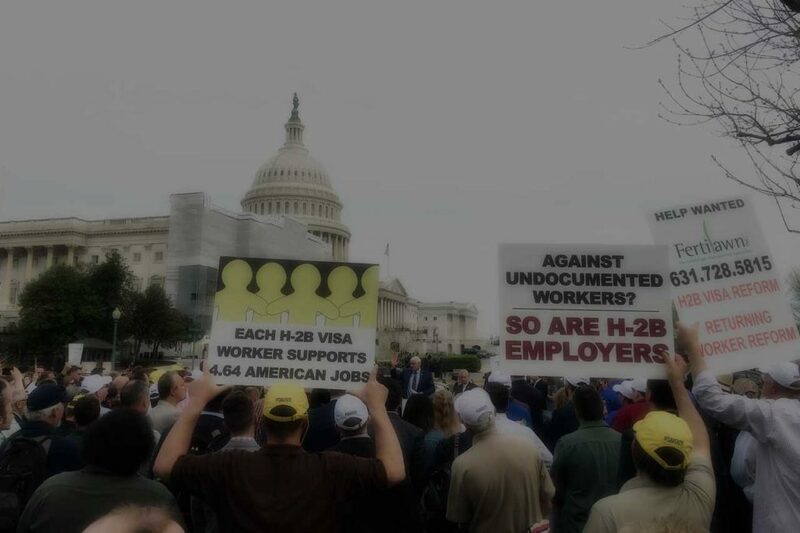 A robust labor market test eliminates the need for a cap on the H-2B program. If H-2B is uncapped, every employer in an H-2B occupation should be required to participate in E-Verify. 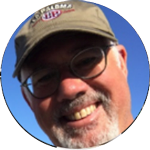 "I joined SEA because I knew we needed to be proactive in fixing the H2B Program. The industry’s advocacy efforts had stagnated. SEA was the loudest voice I heard trying to reach a long term solution, resulting in more progress in the past year than I've seen in the whole 20 years our company has been in the program. 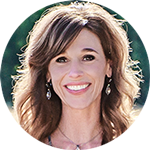 I believe SEA's approach of collaboration, effective communication, and thinking outside the box is the path forward for H-2B program advocacy and is the organization companies who depend on the H-2B program should belong to. " "The Seasonal Employment Alliance has done more to shape the narrative for H-2B reform. This is largely due to the fact that they are proactive and not reactive. I am confident SEA will be instrumental in bringing positive change for those of us that rely on the H-2B guest worker program. Because of the efforts of SEA’s team and members, we are closer to H-2B reform then we have been in years. SEA is not just a Washington DC organization, when I requested their help in Georgia they came here to offer support on several occasions. I am proud to be part of SEA." "Since the startup of SEA a little over a year ago, SEA has made unmatched strides towards H2B cap relief. 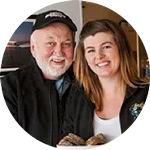 We are closer than ever before to a permanent cap increase because of SEA’s efforts and the relationships SEA has formed with H2B employers and legislators. As an agent, it is helpful to be a member of an organization with other agents and active employers. The information the members provide and the resources I have access to ensure I am on top of all aspects of the ever shifting H-2B program. This helps me provide the best possible service to my clients. " Government shuts down, FY19 DHS bill is not passed.